KriArj Entertainment co-founder Prerna Arora said in a statement issued on 9 December that she was being maligned by Vashu Bhagnani's Pooja Entertainment. Uri: The Surgical Strike has been helmed by debutant director Aditya Dhar. Nandita Das' biopic Manto with Nawazuddin Siddiqui on the other hand, opened at Rs 50 lakh and earned Rs 70 lakh on day two making its collection Rs 1.20 crores. 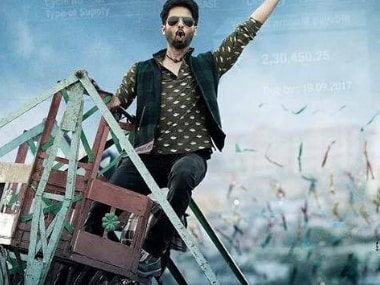 Shree Narayan Singh's newly released social drama Batti Gul Meter Chalu stars Shahid Kapoor, Shraddha Kapoor and Divyendu Sharma. 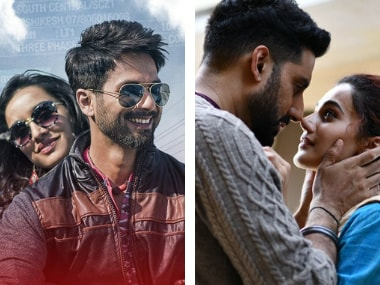 While Shraddha Kapoor-starrer Stree manages to hold its own at the box office in its third week, Batti Gul Meter Chalu has recorded a slow start. The trailer of Batti Gul Meter Chalu tells you almost all there is to know. The film is a bloated narrative that skirts almost three hours.